First of all, we would like to thank you for submitting your abstract for the International Conference on Design & Decision Support Systems in Architecture and Urban Planning. Unfortunately we have to inform you that we decide to cancel the event. We thought the number of good abstracts was too small to have a top quality event. On behalf of the committee, we would like to apologize for the cancellation. We will inform you about future conference activities and we hope to meet you again in the future. 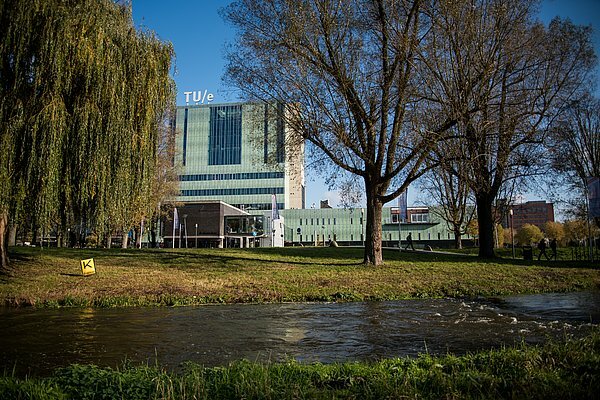 Senior reseachers from the TU/e (Prof. Timmermans, Prof. Arentze, Prof. de Vries) and from other universities welcome young researchers who are still exploring their research topic and are looking for the state-of-the-art on that subject.